Summer is finally here! And with it comes the notorious, nay, the infamous Las Vegas pool party scene. Are you ready?! 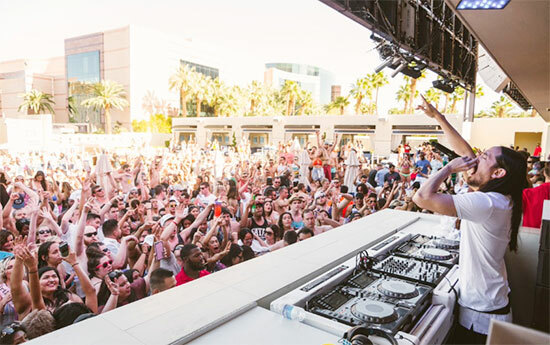 There’s a reason the world chooses Vegas as it’s summer party destination. It might be the bevy of beautiful people. 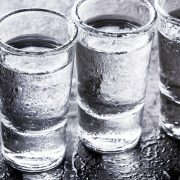 Or perhaps it’s the free flow of alcohol. Or maybe the the hottest music acts in the world. You get the picture. But with so many options, where do you go to get the absolute best experience? Allow us at City VIP to help you. Welcome to the place that started it all. Located inside the Hard Rock Hotel and Casino, Rehab is responsible for the day club craze. And it still does it right! So much so that when you’re at Rehab, it’s completely acceptable to be drunk by 10 in the morning on a Sunday. Especially when Knife Party or Loczi man the decks! But if you feel the need to rest from all the insanity, there’s also Hard Rock’s Nirvana Pool and Breathe Pool. Take a break here, then come back and party some more. What are you waiting for? Come and get your Rehab on! Visit our dedicated Rehab page to make a reservation! This hot summer destination spans over 54,000 sq. ft. of party space. Which means there’s plenty of room for you and your friends. 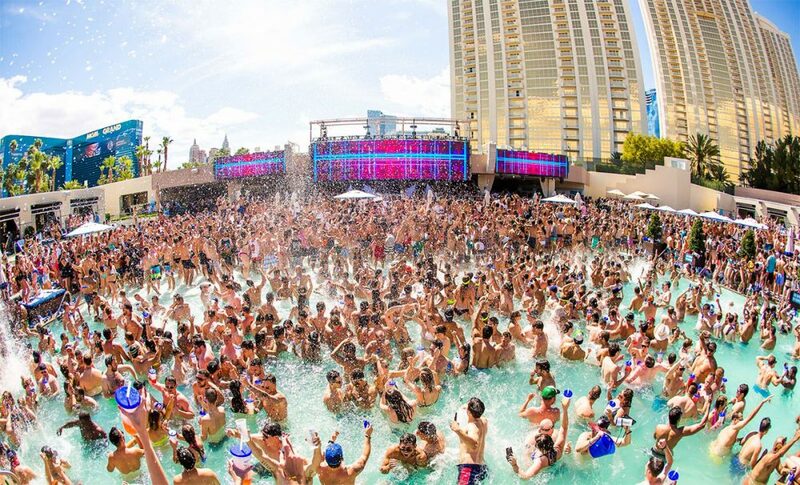 This ultra pool is renowned for bringing in a who’s who of musical artists every Saturday and Sunday. Every Friday for the duration of the summer there’s a bikini competition; hundreds of beautiful women competing for the title of sexiest woman in Las Vegas – oh, and a $1 million grand prize! And with a variety of VIP options, you’ll be able to choose from an intimate party setting to hanging out in the heart of the action. 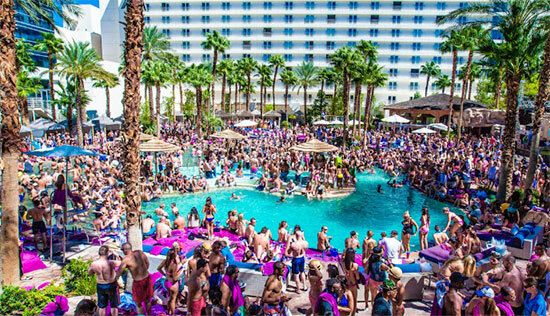 Whatever you choose, it’s simply impossible to have a dry time at Wet Republic. 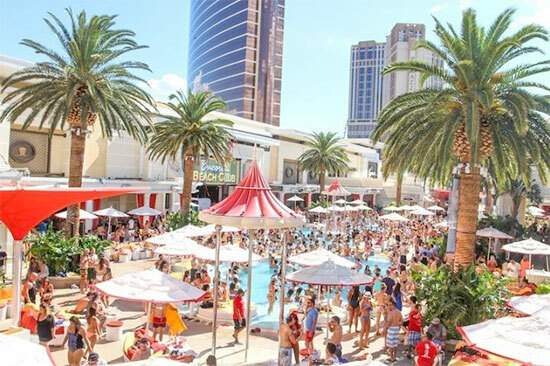 Visit our dedicated Wet Republic page to make a reservation! plush daybeds and not one but three pools complete with lily pads and lounge chairs. If that isn’t enough for you, then consider that Encore regularly brings the best DJ’s in the world- and this summer is no different. With names like Alesso, Diplo, Flosstradamus, RL Grime, Grandtheft, Major Lazer and Skrillex you can bet it’s going to be an experience you’ll never forget. How could you possibly ask for more? There really is nothing better than an Encore! Visit our dedicated Encore Beach Club page to make a reservation! Who says the nights are where the fun is? This is Las Vegas, where daylight is not an excuse to behave yourself. And at City VIP, we believe you shouldn’t have to wait for the sun to fall to have fun. It’s time to indulge your daytime party animal.